Comments: Cover has very little shelf wear. No spine seams. No remainder mark. Pages are clean and have no markings, no creases and no dog-ears. Trade Paperback. "Entertaining and thoughtful observations bring The Redhead into sharp focus. 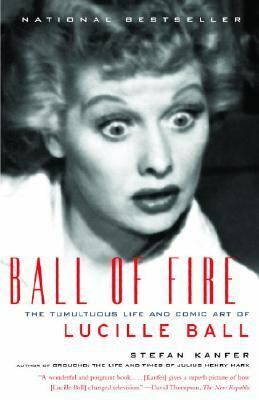 "Kanfer, Stefan is the author of 'Ball of Fire The Tumultuous Life and Comic Art of Lucille Ball' with ISBN 9780375727719 and ISBN 037572771X.